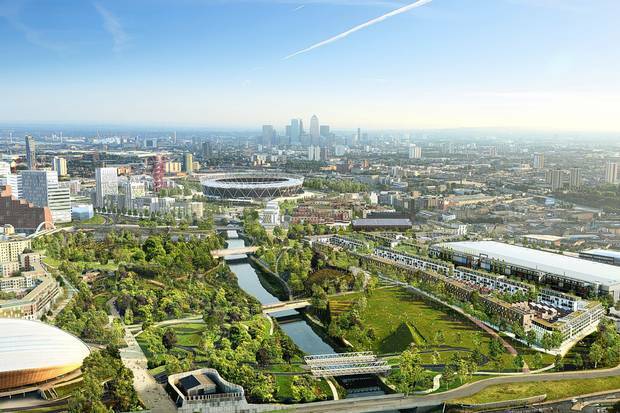 Alison Brooks Architects was named on one of six teams shortlisted to design a new culture and education quarter at Queen Elizabeth Olympic Park in London. The development is set to include new campuses for The Victoria & Albert Museum, Sadler’s Wells, University of the Arts London and UCL. Led by AECOM and Stanton Williams, ABA’s team also includes AKT II, Asif Khan, Carmody Groarke, Charcoalblue, Haworth Tompkins and Vogt Landscape Architects.